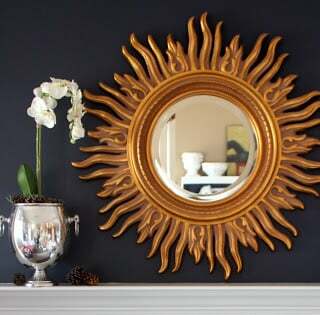 Today, I thought I would share a great collection of dependable dark blue paint colors paint colors that are rich in depth and look amazing in almost any space. I frequently receive questions from readers looking for the perfect dark blue color, whether it’s an indigo or navy, these darker shades of blue are really popular right now (and have been for awhile). 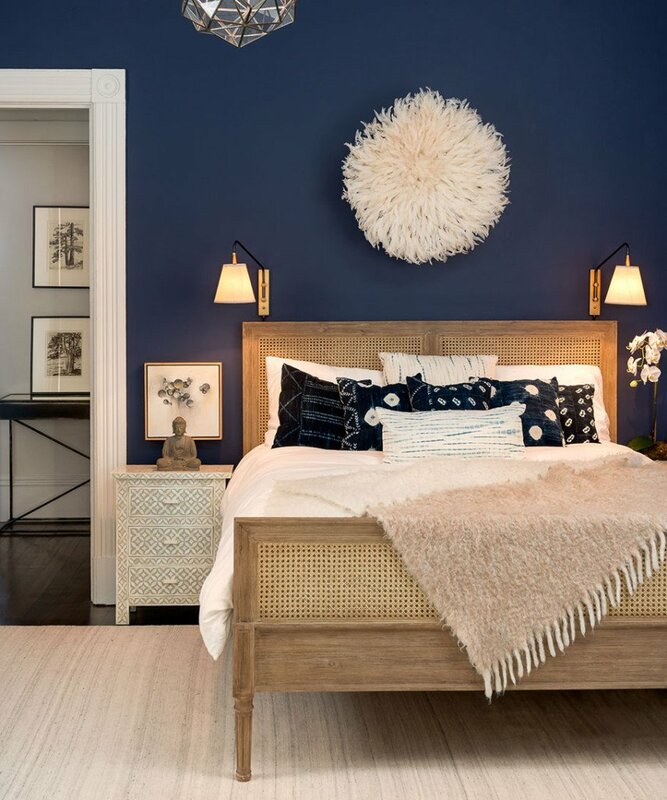 The right shade of dark blue can infuse a richness and character instantly into a room and it’s one of my favorite paint trends today and it’s also one of the prettiest colors to paint on furniture, cabinets or a kitchen island. 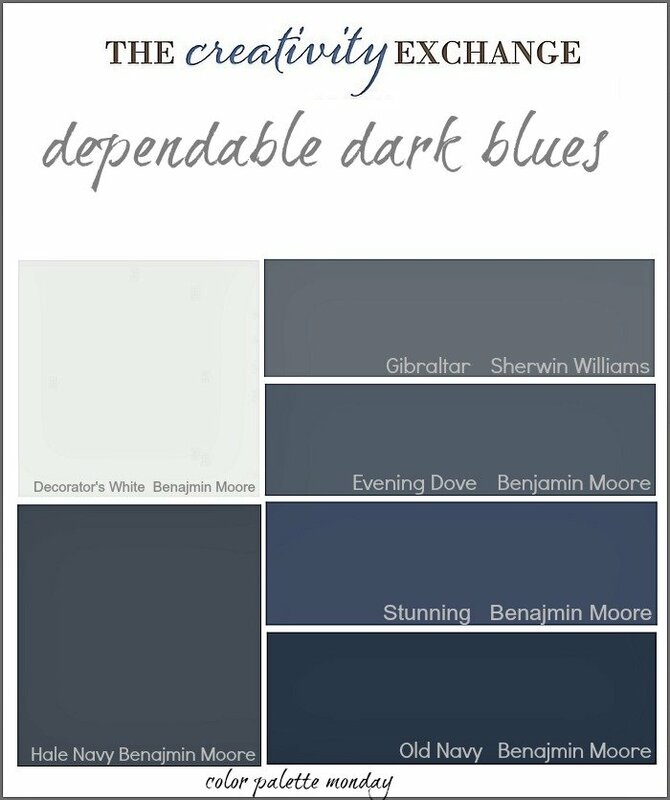 So this week, I have researched dark blues and have come up with a palette of some of the most popular dark blues. The wrong shade of blue can go too blue or even purplish and I wanted to stick with those colors that consistently seem to work in a variety of lighting situations. It’s still important to try a sample in the space with the lighting in the space as a precaution! Contemporary Kitchen by Toronto Interior Designer Sealy Design Inc. Traditional Living Room by Portland Interior Designer Garrison Hullinger Interior Design Inc.
You can really see just how “stunning” Benjamin Moore Stunning is on this beautiful wall from Sway Studio. I hope you see a color here today that jumps out at you. 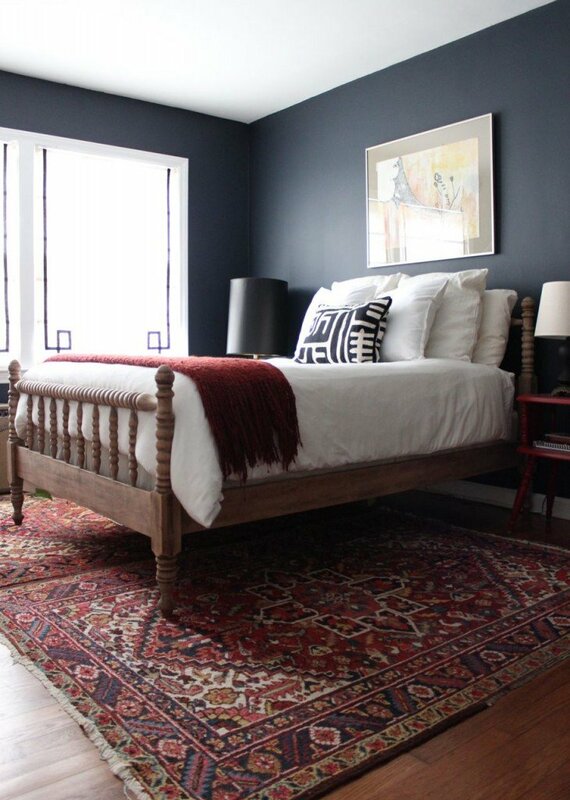 Have you used a dark blue in your home or would you consider it? Of course after seeing these beautiful spaces, I’m very tempted! What do you think? 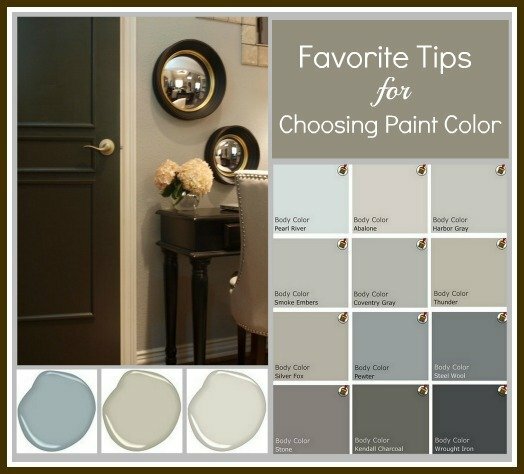 If you see a color that is close but is too dark or light, you can always pick up a paint color card of these colors and look at all the darker or lighter shade on the paint card. Again, please keep in mind that lighting can drastically change a paint color and what looks safe on a color card may have a crazy hue that jumps out in certain lighting situations. 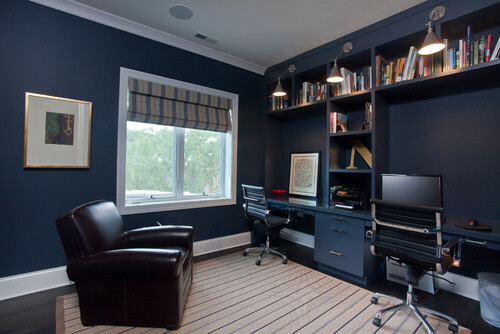 Hi – would you use this dark blue in a dining room? I have a 13×13 room with a vaulted ceiling. Absolutely! I think the dining room is a great spot for the dark blue and I have seen it done a lot lately. It helps if you can lighten it up with pops of white in upholstery/slip covered chairs and white accents. I love the dark blue/white and gold mix and I think it’s perfect for the dining room. Thanks for stopping by Christine! I haven’t used dark blue before, but I’m considering using some sort of navy in a room redo I’m pulling together right now. I love the look of that island. So pretty! Thanks for sharing all this info, Cyndy. I definitely pinned this post. I agree Megan, that island is amazing in that rich dark blue. 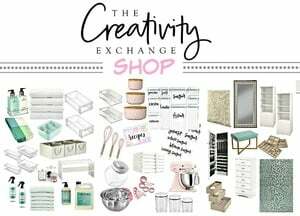 Have you found your white paint yet? Thanks for pinning sweet Megan! Hugs friend! Love Navy! 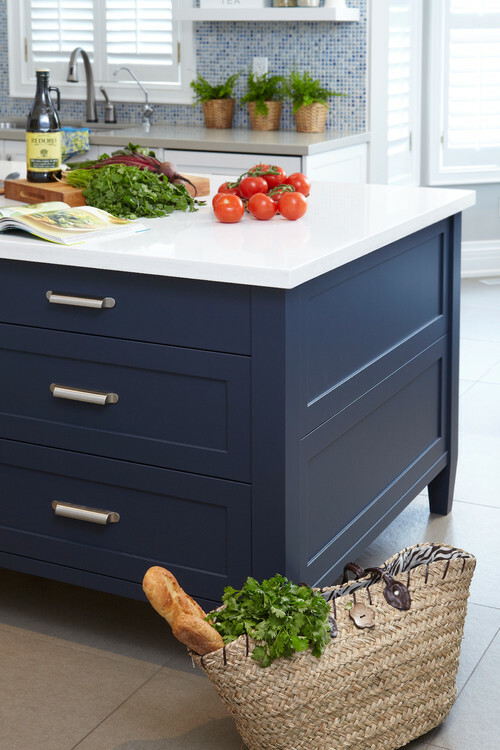 My initial reaction was that I want Old Navy cabinets in my kitchen, but then I saw the kitchen with Hale Navy cabinets, and I think I might REALLY LIKE the softer navy. Thanks for another great colour palette! Thanks Shirley! That Hale Navy is just amazing! I can see the Old Navy too. 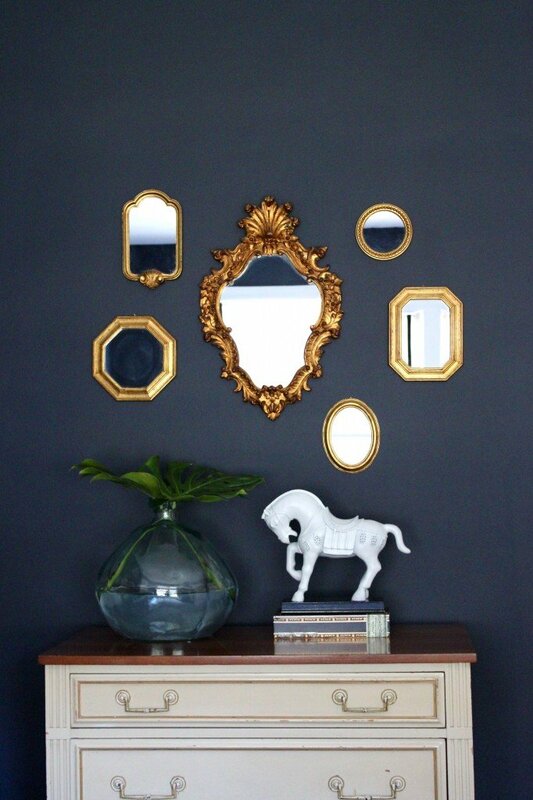 All of these navy’s are tried and true and would add so much richness in a space. 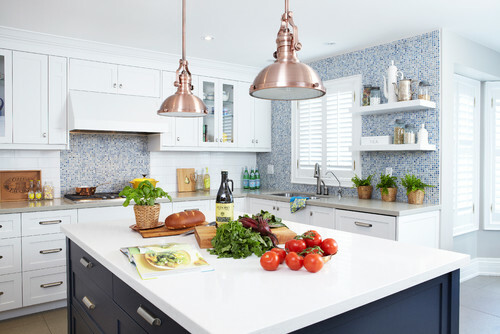 By the way, I love dark blue cabinets in a white kitchen!! If you decide to do it, please send me pictures! Love the information on your site. 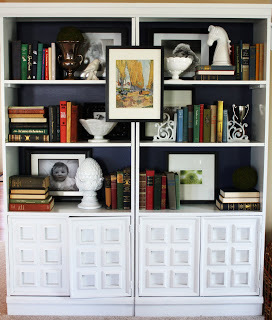 Am also loving the old navy and hale navy…Now the hard question…am painting a two-story open concept home (living room up to loft, dining, kitchen and hall) and would like to use one of the navy for accent walls…what is the suggested neutral for the “big walls?” I have maple hardwood throughout and also maple cupboards in “gingerbread” colour. I want to move to a “cooler” pallette for paint, as I think the wood will carry the warm elements. 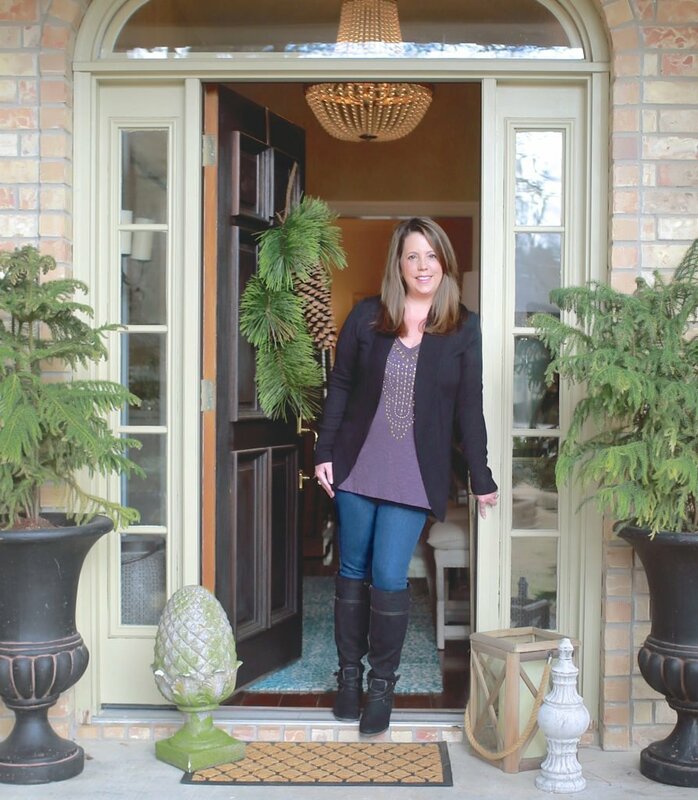 My furniture is mostly taupe-hence neutral, and a lot of other wood accents, a mix of antiques and arts/crafts style. I also have some modern elements like white floating shelves on the big wall. We’ve nice trim in a lovely shade of white, and I’m looking to make some new roman blinds. I really need help and soon. I’m not afraid of colour, but getting our place painted is a huge undertaking and I’ve got to live with the choice for at least 5-7 years. I used a dark blue (mountain blue slate) on my lower cabinets in my kitchen, and I love it! One small detail was choosing upper cabinet color (want a white, I think) and a wall color. I had time, I wasn’t going to sweat it, but now I’m there. Would it make sense to use the same color for trim and the upper cabinets? Got a couple suggested whites if I’d like a neutral wall color? This is tougher than I thought…. 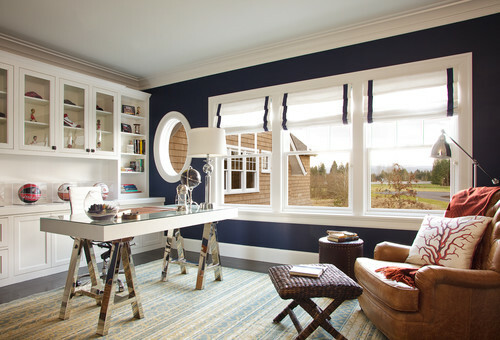 I want to paint my accent wall Hale navy in my nursery. Do you have a suggestion of a gray that would go well on the other walls? Thanks! I’ve done a furniture piece in dark blue and plan to do more.  I am planning to paint my husbands mancave Old Navy with decorator’s white trim. This room has a large window so I am not concorned about lighting. However there is a bathroom near this room and I am trying to tie it in with the mancave. 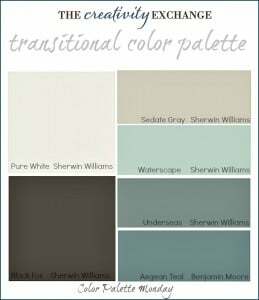 I was thinking about painting the bathroom sink cabinet and wooden medicine cabinet Old Navy and the walls Gibraltar with decorator’s white trim. This bathroom has no windows so I’m worried about it being dark and using to many colors. Then my other thought was to paint walls Gibraltar. Then painting the trim and cabinets decorator’s white. 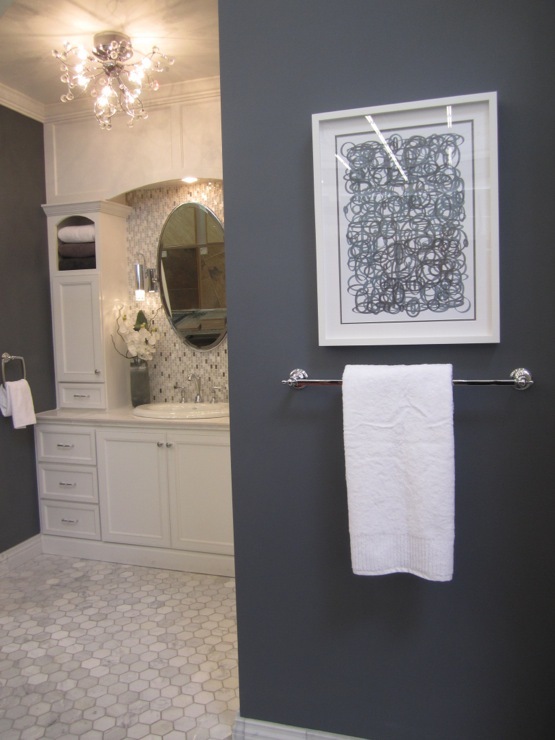 Then just add accents of Navy with a shower curtain and other bathroom decor. What are your thoughts?